Based on your smile people assess your openness, attractiveness, intelligence and even your social status. 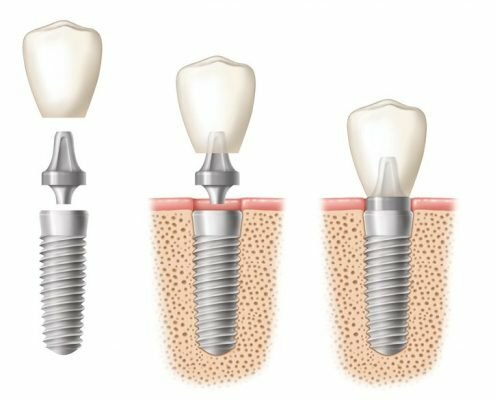 At I Love My Smile Specialised Dentistry, we use our modern and gentle, yet highly effective dental techniques to reshape your natural teeth and give people the attractive, healthy and functional smile they’ve always wanted. After the initial assessment, we offer solutions for all your dental problems. 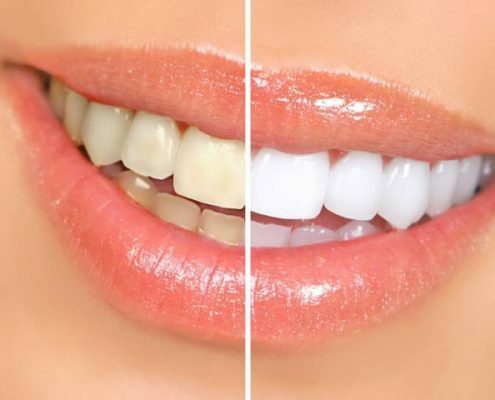 Almost anything can be done – crooked teeth can be straightened, stained teeth can be whitened, chipped or broken teeth can be repaired and missing teeth can be replaced. 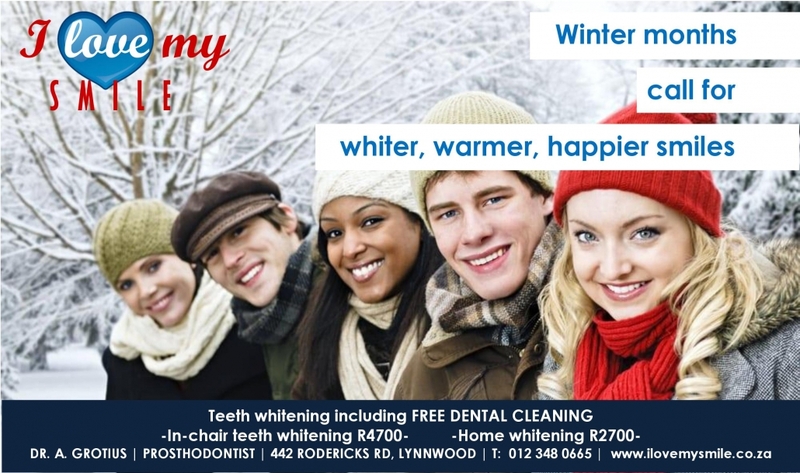 I Love My Smile offers the best prosthodontic dental services in Pretoria – contact us today still to discuss your new smile! Your smile can be enhanced…beautifully!